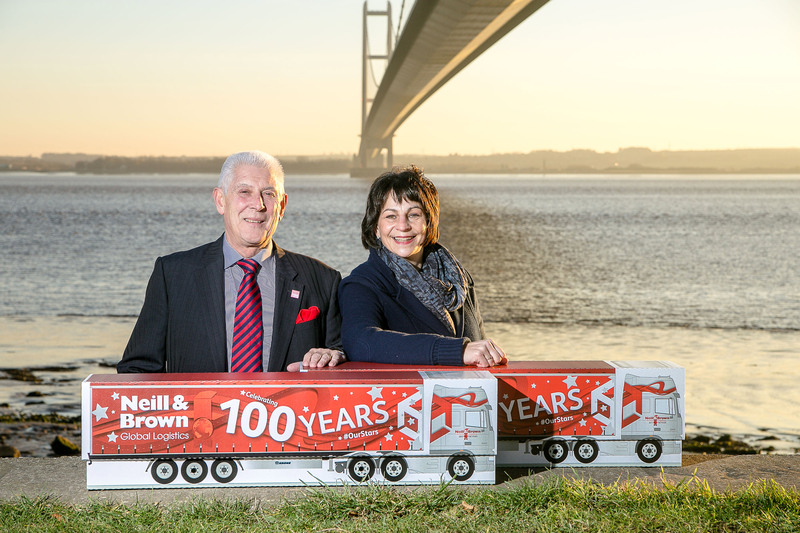 So I take my hat off to East Yorkshire-based global logistics company Neill & Brown, which has launched its 100-year celebrations with hampers full of “Hullness”. In support of Made in Hull, the theme for the first quarter of Hull’s year as UK City of Culture 2017, the hampers are packed with products that have been manufactured in the city, from food and books to art and music. The idea came from Catherine Ackroyd, a Partner at Neill & Brown’s public relations agency, Mapa. It’s a simply brilliant initiative that has achieved significant and very positive media profile for the client and, no doubt, delighted the recipients. On top of that, it has reinforced Neill & Brown’s reputation as a company with a great history in Hull and a deep commitment – and passion for – the city. I think it’s what you would call a win, win, win! Well done, Neill & Brown and Mapa on a communications cracker! You can read just one of the many media articles secured by the PR coup here. Peter and Moira Brown with Neill & Brown’s hampers packed with “Hullness”.